Everyone seems to think that a puppy is ultimately the very best way to get a dog. Often, people say that with a puppy, you’re able to train them and ‘mould’ them the way YOU want them. Well, yes and no. 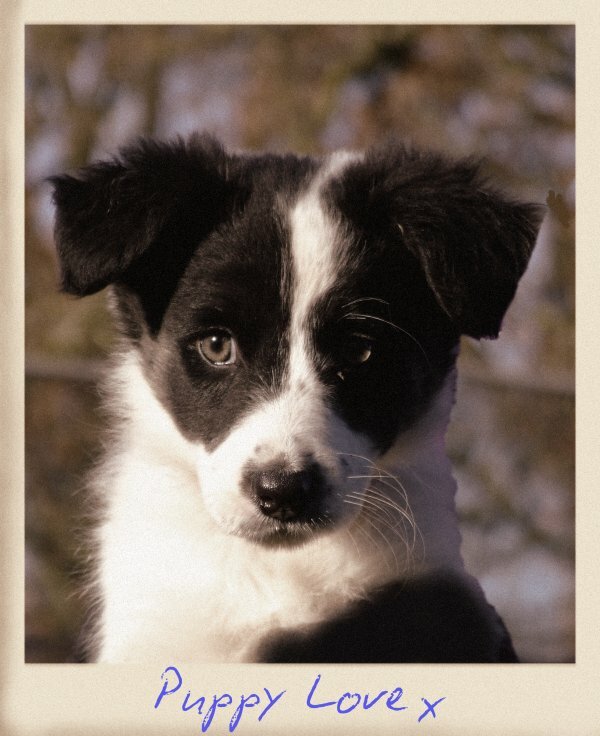 Firstly it’s important that you recognise the personality of the puppy when you’re choosing them. And even then, as they grow and go through hormonal changes their personality can change quite a lot. A confident little pup can suddenly become frightened of it’s shadow, and conversely a timid little pup can really come out of it’s shell and turn into a confident little mischief-monkey. One of the secrets of coping with a pup is to be prepared for change. Don’t assume that the bundle of fluff in front of you is how the adult dog is going to turn out, because you will be disappointed. Just like kids are different when they are 2 years old, 10 years old and 18 years old, puppies have a similar path through their lives and they develop too. Kids go through phases of being interested in different things, and dogs can do that too. As they grow and mature, make sure that you’re paying attention to the signals they are giving you. This is especially important when they hit a stage between 4 and 8 months, where they become awkward teenagers who really need your encouragement and direction. It’s a sad fact that this is the time a lot of enthusiastic puppy owners realise they’ve made a mistake, and that little fluffy bundle is growing up and pushing some boundaries. It’s not a time to get disheartened – it’s the time when you need to be a patient parent, guiding and showing them what their role is in the home, family and world. Without your confidence at this important stage, the pup won’t know what they’re supposed to do. Consequently they will end up trying to figure it out for themselves. Sadly, the associated behaviour gets misdiagnosed as ‘behavioural problems’ when it’s really just growing pains and teenage angst.